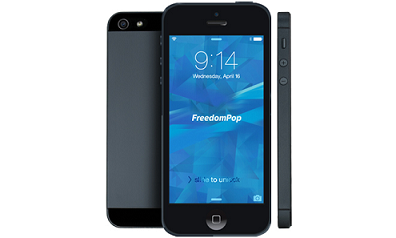 Resetting the network settings reconnects your Apple iPhone 5 to the Sprint/FreedomPop network and does not erase any of your content or data. 6) Your Apple iPhone 5 restarts. Here is some Great Tutorials & Guides you can use with your Iphone 5S. 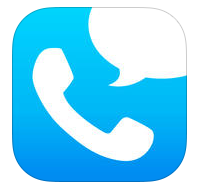 This is a great way to get Familiar with the Phone. I noticed that when I make a FaceTime call a different phone # appears. Is this the number ppl should call for face time?? ?